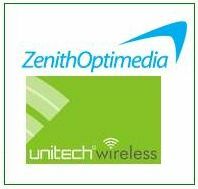 Unitech Wireless has named ZenithOptimedia, the world’s largest media services group, as its media partner. 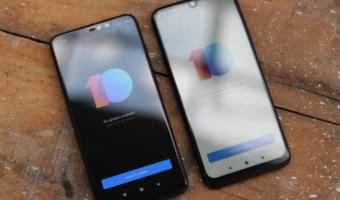 The launch media campaigns will mirror Unitech Wireless rollout plans – advertising will break circle by circle; leveraging strong local media availability and ZenithOptimedia’s local market expertise of understanding consumer touch points in each launch market. Unitech Wireless holds a pan-India UAS license to offer mobile telephony services in each of India’s 22 circles. It has also received spectrum to roll out these services in 21 of the 22 circles and intends to roll out its services in select circles by the end of 2009. UniNor will roll out in Kolkata in 2nd. phase (in 2010).